Indigenous peoples are emerging as among the most audible voices in the global climate justice movement. As I will show in this chapter, climate injustice is a recent episode of a cyclical history of colonialism inicting anthropogenic (human-caused) environmental change on Indigenous peoples (Wildcat). Indigenous peoples face climate risks largely because of how colonialism, in conjunction with capitalist economics, shapes the geographic spaces they live in and their socio-economic conditions. 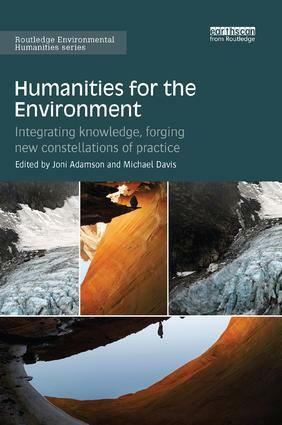 In the U.S. settler colonial context, which I focus on in this chapter, settler colonial laws, policies and programmes are ‘both’ a signicant factor in opening up Indigenous territories for carbonintensive economic activities and, at the same time, a signicant factor in why Indigenous peoples face heightened climate risks. Climate injustice, for Indigenous peoples, is less about the spectre of a new future and more like the experience of déjà vu.